Jamie has been leading trips with Wanapitei Canoe since 2000, over which time he has paddled in every Canadian territory. Amongst many certifications, Jamie has his ORCA Canoe Trip & Moving Water levels, Level I Swift Water Rescue Technician and Advance Wilderness First Aid. 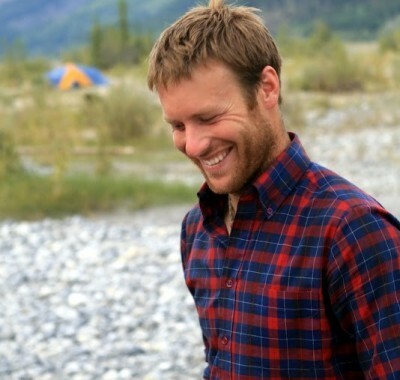 When not on the water, Jamie heads up an organic food company north of Toronto and enjoys alpine/backcountry skiing, mountain biking, ultimate frisbee, craft beer, and raising grass-fed beef on his family farm in Northumberland County, Ontario. He’s a great cook, too. 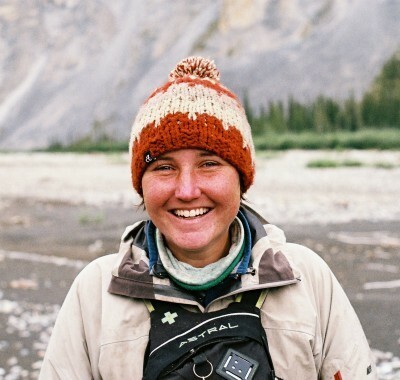 Lauren has been canoe tripping all of her life and guiding trips for 10 years. 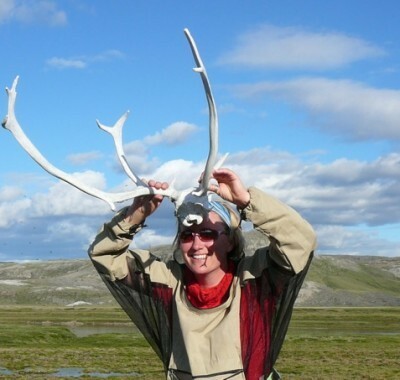 Her two longest trips were each 50 days in the Yukon and North-West Territories. She is a certified Wilderness First Responder. In addition to canoeing, Lauren also enjoys hiking, cross-country and downhill skiing, and almost anything else you can do outdoors. During most of the year, she works as a pilot and flight instructor in Sudbury and North Bay, Ontario. Emily has been an outdoor enthusiast since she was a young girl, having grown up with camping and canoe trips as a ritual family pastime. 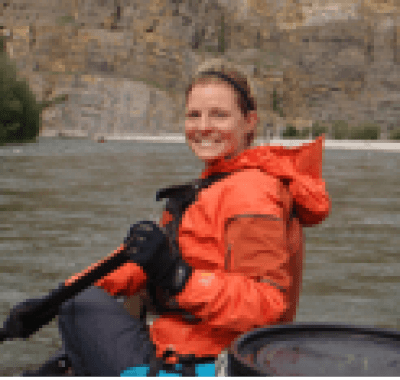 She pursed her desire for doing outdoor adventure activities and guiding wilderness trips, by attending Laurentian University and completing her degree in the Outdoor Adventure Leadership Program. She continues her guiding of wilderness canoe trips during the spring, summer and fall for Wanapitei CANOE and a number of other Outdoor Adventure companies. Emily also does work in the field of Rock Climbing, High and Low Ropes, Teambuilding, and First Aid. As well, she is a Personal Trainer and Yogafit Instructor on the side. 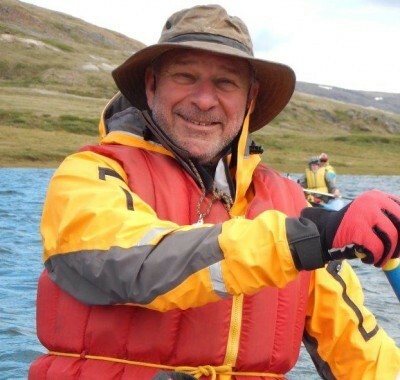 Richard has been an avid outdoor hiker, camper, and canoeist since early boyhood. 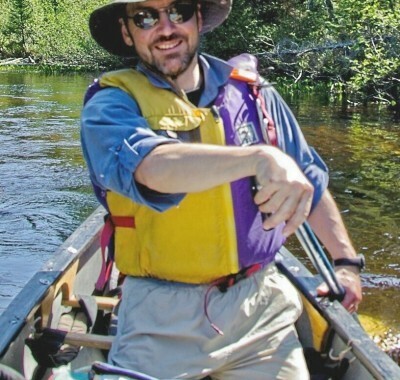 Now retired after a long career in the Canadian Army, he’s turned his passion for canoeing and tripping into a near full-time hobby. 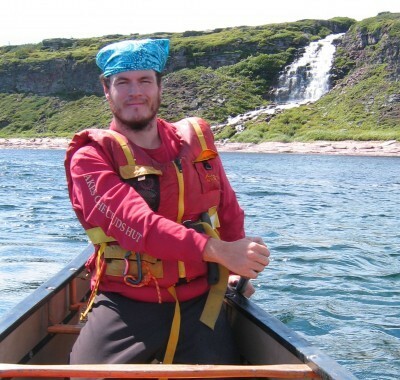 Richard splits his time between serving as a canoeing instructor and guiding wilderness canoe trips throughout Canada. Whatever he’s doing, Richard enjoys getting to know new friends and sharing spectacular wilderness experiences. He almost feels guilty about being so lucky!